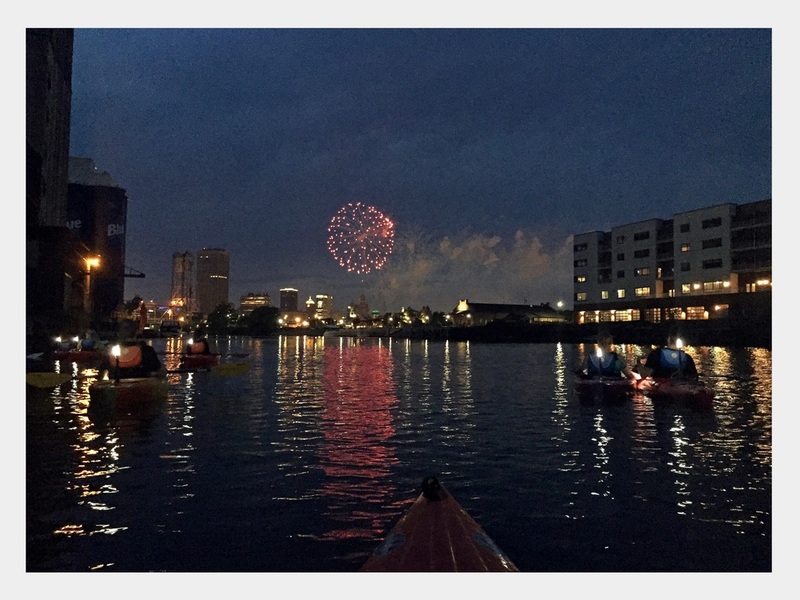 Check out these Elevator Alley Kayak pics! Elevator Alley Kayak in operation at The Barrel Factory! 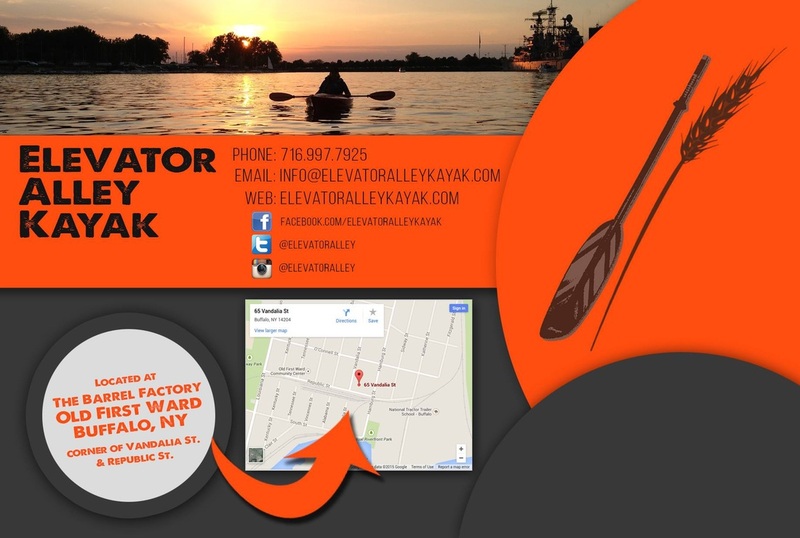 ﻿​Another new business has come to The Barrel Factory in Buffalo with the launching of Elevator Alley Kayak. The recent start-up began operations last summer at the historic, 114-year old landmark currently in the final stage of redevelopment in the city’s Old First Ward. 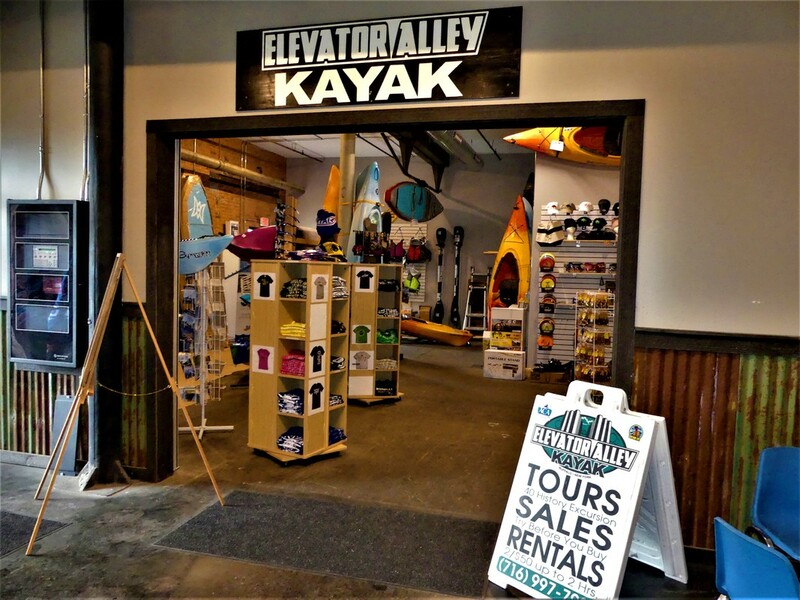 Elevator Alley Kayak specializes in kayak rentals and kayaking tours with trained guides, kayaking lessons, as well as kayak, canoe, and stand-up paddle board and accessory sales. The store also features equipment, snowshoes, Buffalo-themed items, gifts, and more. Its home location & store at The Barrel Factory is just yards from the historic Buffalo River and Mutual Riverfront Park and Kayak Launch. WNY natives Elizabeth Bragg and Jason Mendola are co-owners of Elevator Alley Kayak. They named the new business in honor of the historic grain elevators along the Buffalo River and harbor area of Lake Erie. 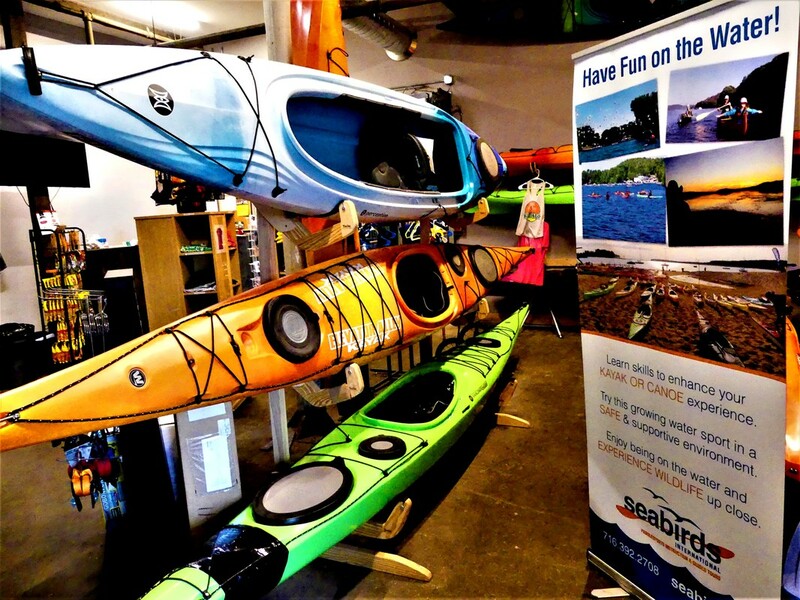 The Elevator Alley Kayak store at The Barrel Factory! 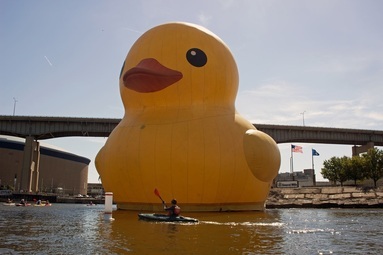 ​The new kayaking venture has also teamed up with Explore Buffalo to provide new, signature on-water tours by kayak. Visit Explore Buffalo here for details & reservations. 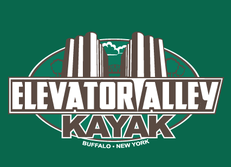 Elevator Alley Kayak is online at www.ElevatorAlleyKayak.com and www.Facebook.com/ElevatorAlley. Their Twitter and Instagram handle is @ElevatorAlley. For more information, you can email info@elevatoralleykayak.com. 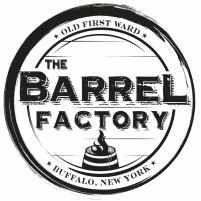 The Barrel Factory is proud to have Elevator Alley Kayak on board! Paddling in "Elevator Alley" on the historic Buffalo River! 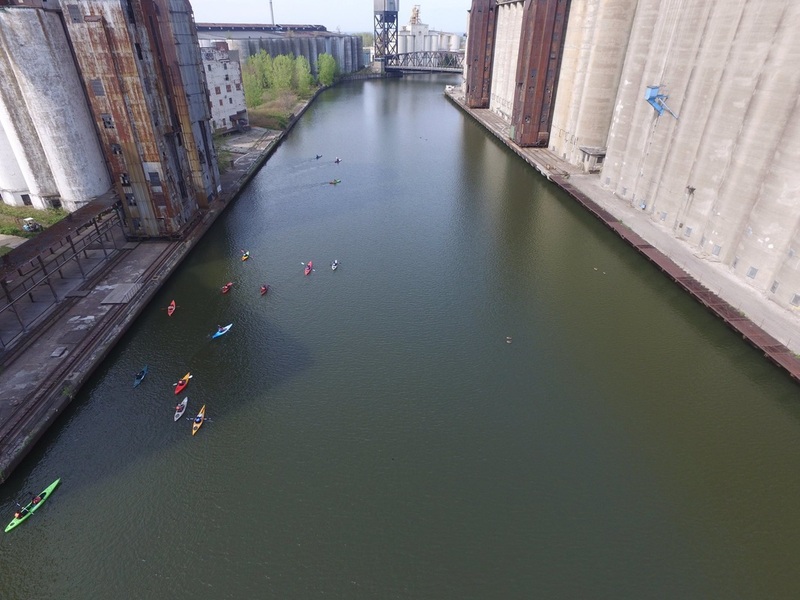 Elevator Alley Kayak is another very exciting addition to The Barrel Factory, and helps us to achieve our vision for the rebirth of our building and for the increasing appreciation of Buffalo’s historic Old First Ward and the legendary Buffalo River! EAK viewing the world's largest rubber ducky on the Buffalo River at Canalside Buffalo! Click on Elevator Alley Kayak visual to enlarge! 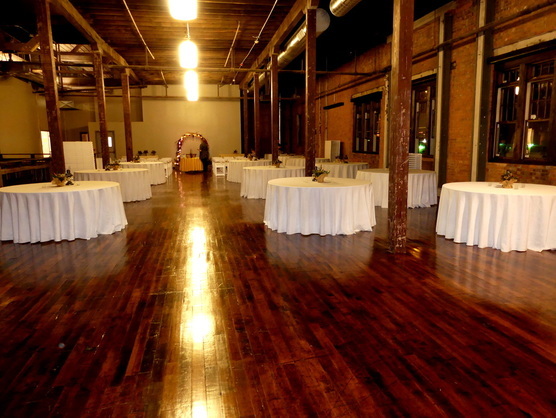 This photo highlights the restored, original hard maple factory floor!